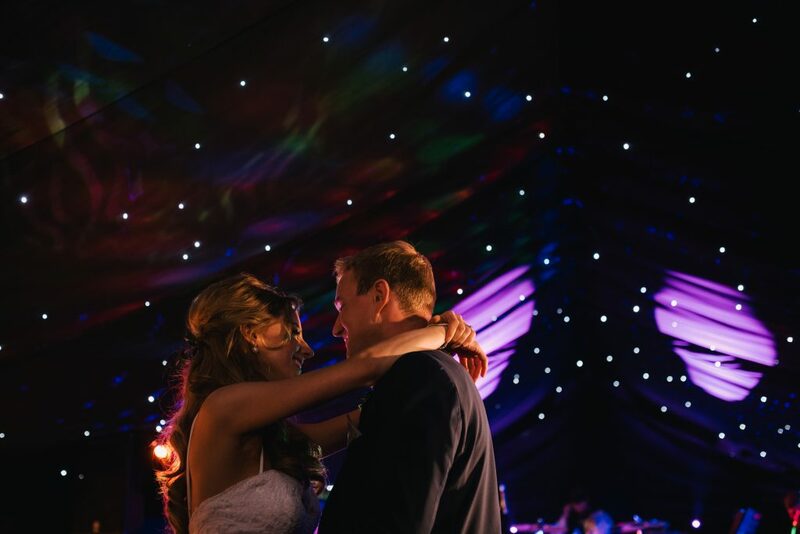 Founded in 2010, Your Marquee has become one of the biggest and best-regarded marquee companies in Yorkshire. 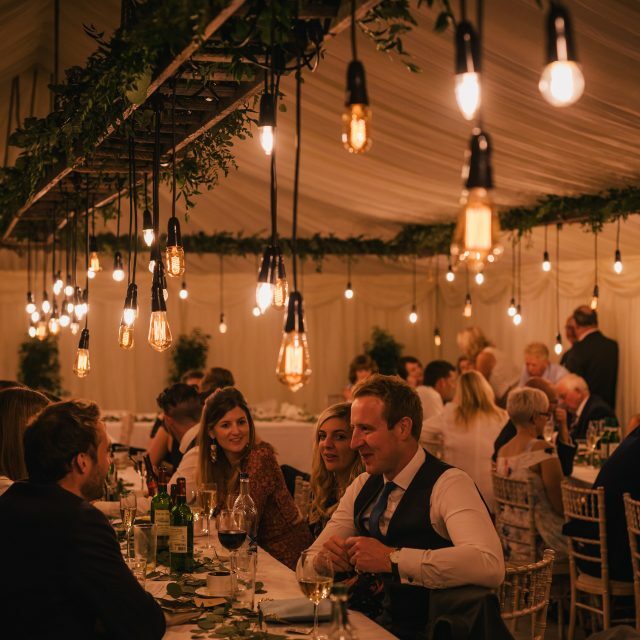 Our experience dates back to around 2004 when our founding Director, Henry Richardson, worked for another marquee company whilst studying at University. Henry worked for four summer seasons erecting large marquees all over the U.K. before taking up a training contract at one of the country’s biggest and best corporate law firms. However, the marquee seed had been sown and this was what he wanted to do. So, when Henry qualified as a solicitor he saw an opportunity to go at it alone – jumping at the opportunity to start Your Marquee. The solicitor training and experience still shows to this day in our professional attitude to everything that we do. Every job has to be done properly and professionally and every member of staff working under Henry’s supervision is trained to the highest possible standard. We now specialise in wedding marquees, both Frame and Pole, and provide all of the accessories to go alongside them. We offer a full event service in terms of providing furniture, generators, luxury loos and many other accessories. 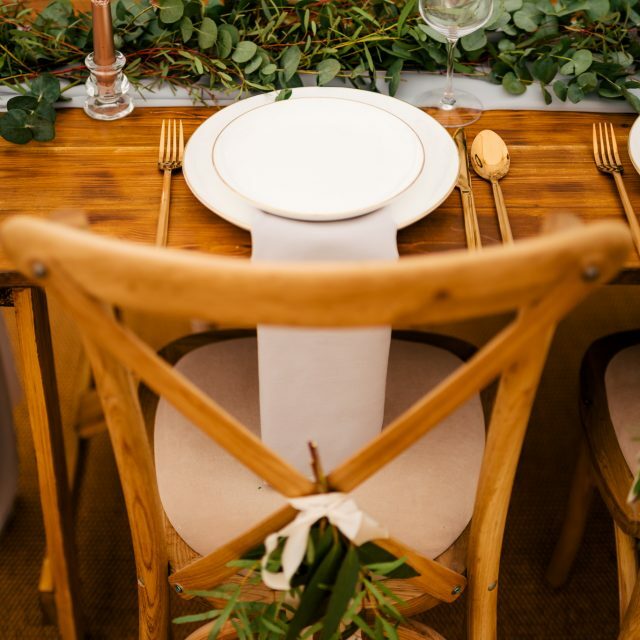 In any event where attention to detail is important, so any event in our opinion, we will be able to help and share our knowledge – not just weddings. However, that is undoubtedly where our quality marquee and service is appreciated the most. We’ve provided our services to well over 1000 events and so we know a thing or two about what makes the event not only look amazing; but work amazingly too. The stories that we can tell you from past events and the knowledge that we can impart is invaluable. Site visits are free, are no-obligation and we’ll share our knowledge with you giving you all the details that you need to make an informed decision about so many aspects of the event. Site visits are something that we always recommend. Check access for vehicles (not just ours but we’ll think of things like catering access too – going above and beyond to make sure that the event runs smoothly for you). Check what size marquee will fit and offer layout options. Advise on what style of the marquee will suit the ‘look’ you are going for, provide the space required and look the best in that setting. Advise where to put items like a Generator, Luxury Loos and a Catering Tent if required. Plus, we provide these items which means that you deal with one company. We’ll even advise and sometimes help with any necessary tree pruning to fit things in. Or any gateways to be used, Track Matting (something we also stock) and any other items to make the event look and work perfectly. Recommend other wonderful suppliers – all of whom have been rated by us and have passed our high standards. So, you can be safe in the knowledge that you’ll receive a great service all-round. Show you lots of photos of our past events and this will no doubt provide inspiration for yours. We’ll even explain all of our new products that we are constantly creating so that you can be sure to have access to the latest trends and fashions. 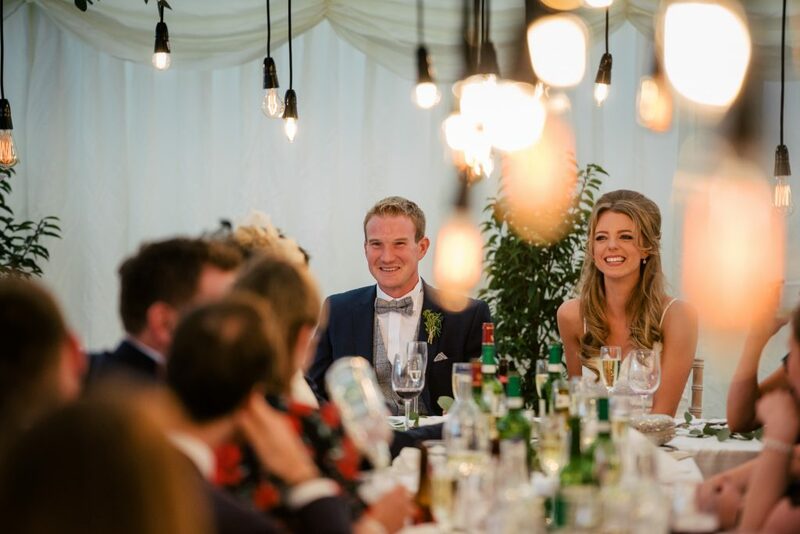 Marquees are an amazing structure and we know from our customers’ reviews, and our very own parties in marquees, that they really do create the best occasion and atmosphere – and in such a flexible way too. 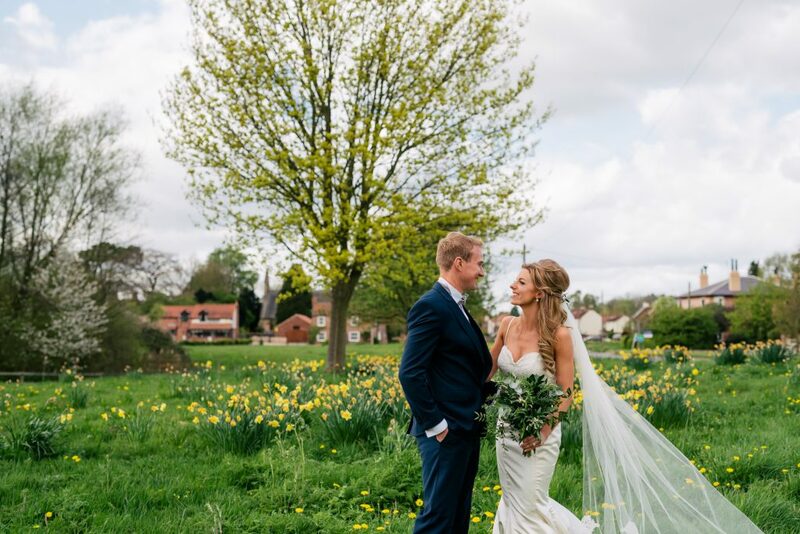 Each wedding marquee that we do is different from the next and we really enjoy the challenge of fitting everything in on-site and coming up with the best layouts. 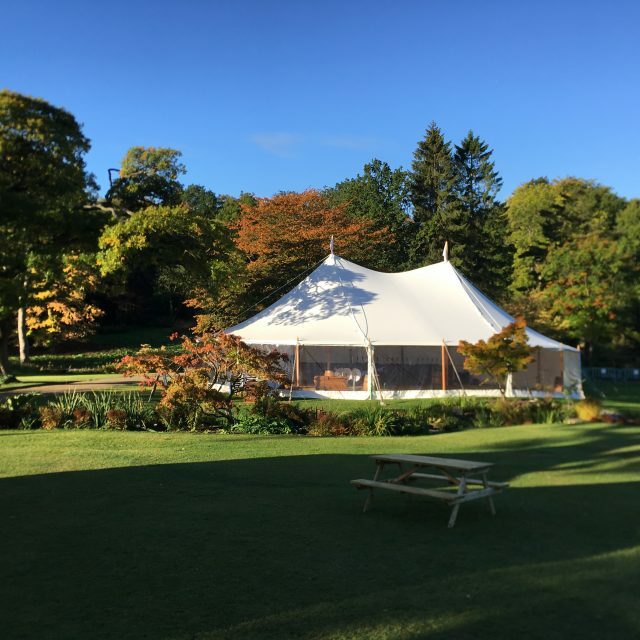 On the week of your event, whether that be a wedding, party or other, you really do want the peace of mind to know that the marquee company will turn up and on time. Confidence that items won’t be missed off, the marquee won’t be tatty and that everything will go smoothly. Then, on the day itself, you want to know that the marquee is safe, that facilities such as Generators and Loos will be reliable and easy to work and then you can focus on enjoying the day! 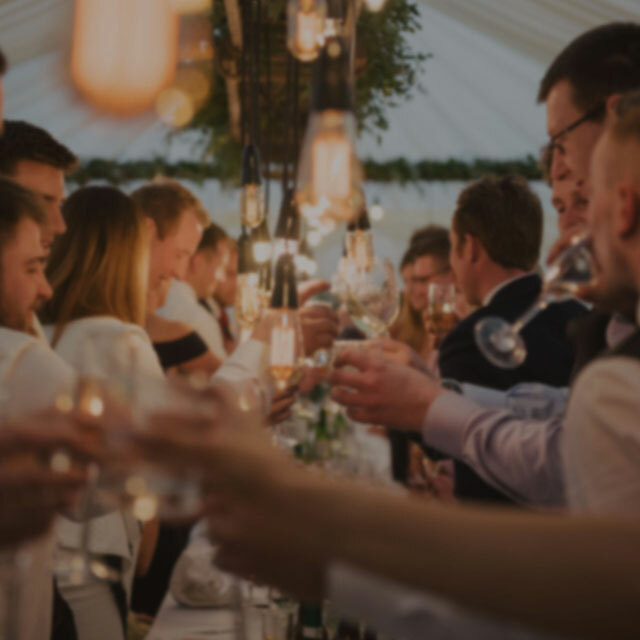 From our own events and having provided our services to thousands of customers, we know that the best parties happen in a marquee but also when the customer is relaxed. That is our goal and it’s something that we always achieve. 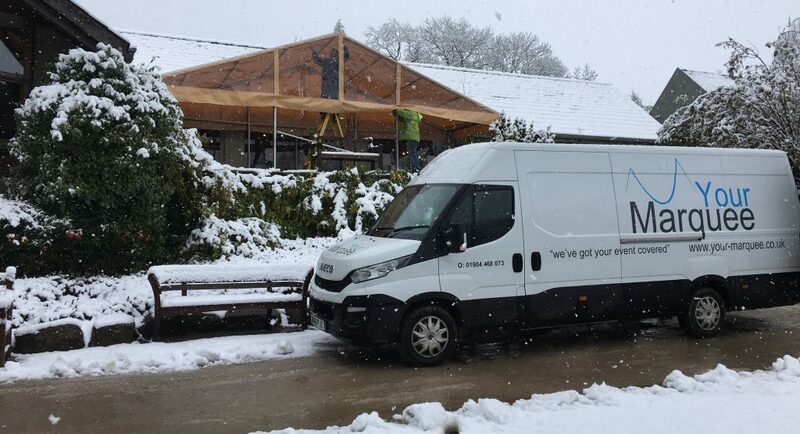 We ensure this through constant and speedy customer communication, stocking the newest and best quality marquees, stocking the newest and best quality accessories, planning in to our busy summer weeks’ spare time or stock for any unforeseen events (e.g. we usually carry spare furniture just in case we get last minute changes asked for), being realistic with our workload – we only take on as much work as is physically possible to be done and done to our high standard so no corners are cut. For the above reasons we do book up very quickly and that means, with the exception of one or two weeks, we’ve been booked up with a busy amount of work every summer season since we started. Enough about us; we want to hear what event you are planning, so please get in touch with us here and start your journey with Your Marquee!